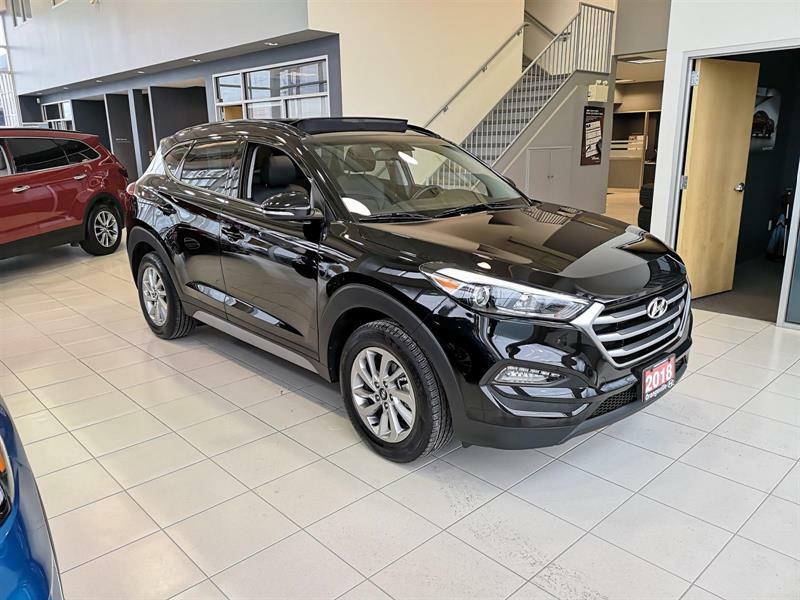 HURRY in for great deals on a new Hyundai! Lease rates as low as 0.9%* and financing from 0%*!! Welcome to Orangeville Hyundai, a family-owned Hyundai dealer in Orangeville at your service to meet all your automotive needs! 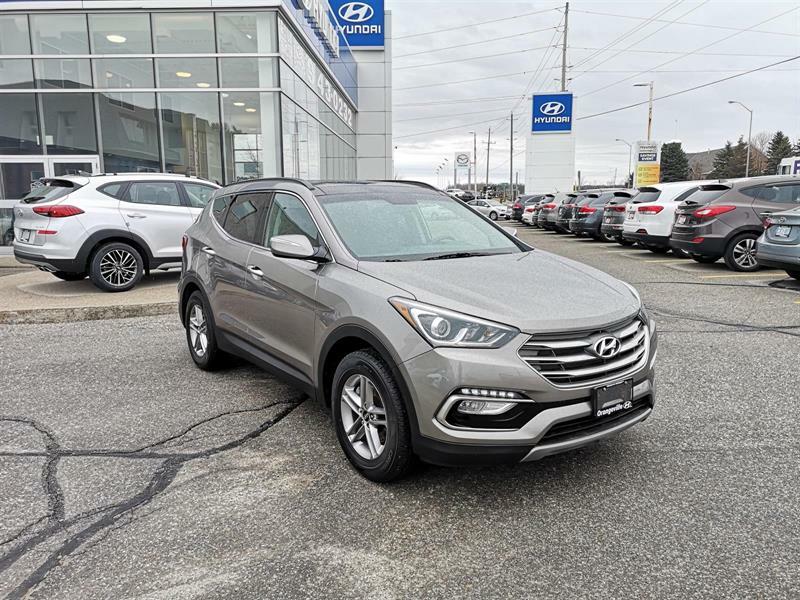 Just a short drive from Brampton , Mississauga and Toronto, Orangeville Hyundai is a family-owned and -operated business proud to offer you the full lineup of new Hyundai vehicles. Discover the new Hyundai Accent, Hyundai Elantra GT and Elantra sedan, new Hyundai Sonata, Hyundai Tucson and Santa Fe SUVs and more. 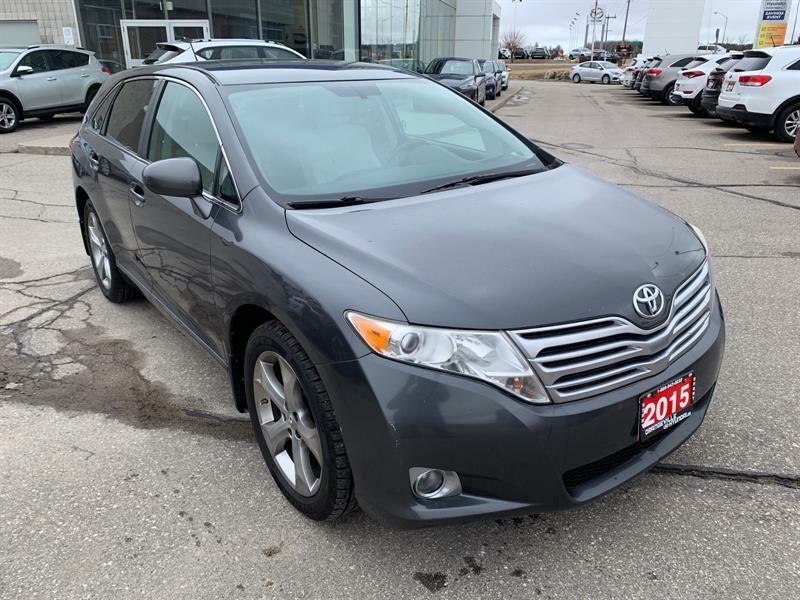 Looking for a Hybrid? We carry the all-new IONIQ and the Sonata hybrid models! 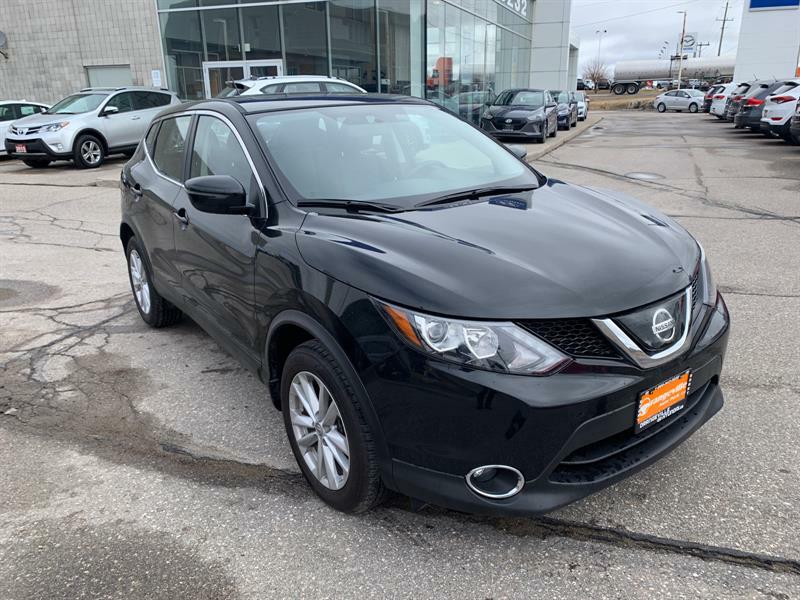 We have a range of different trim packages in-stock and various transmissions so you can road test the model that interests you. We also often have company demo models and spotlight inventory available for exclusive additional savings. 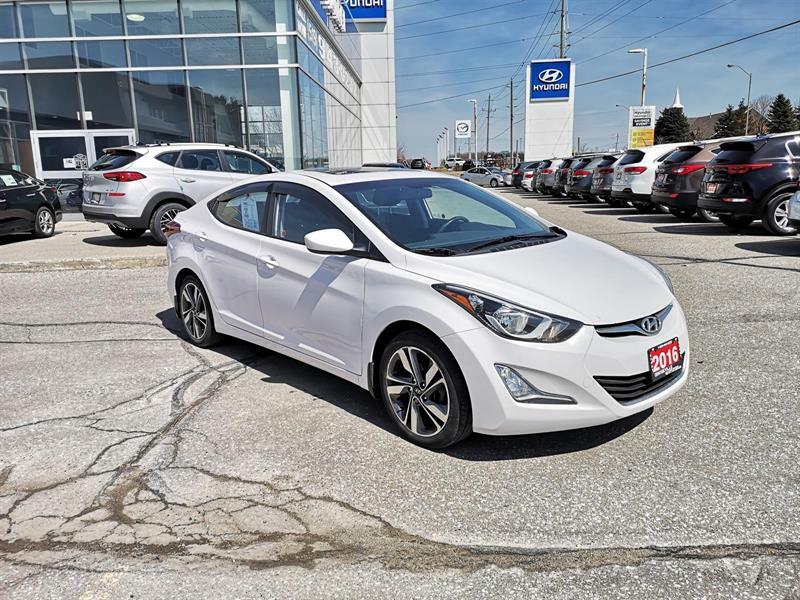 Orangeville Hyundai has established itself as a dealership meeting the needs of customers looking for new Hyundai and high-quality pre-owned or used vehicles. 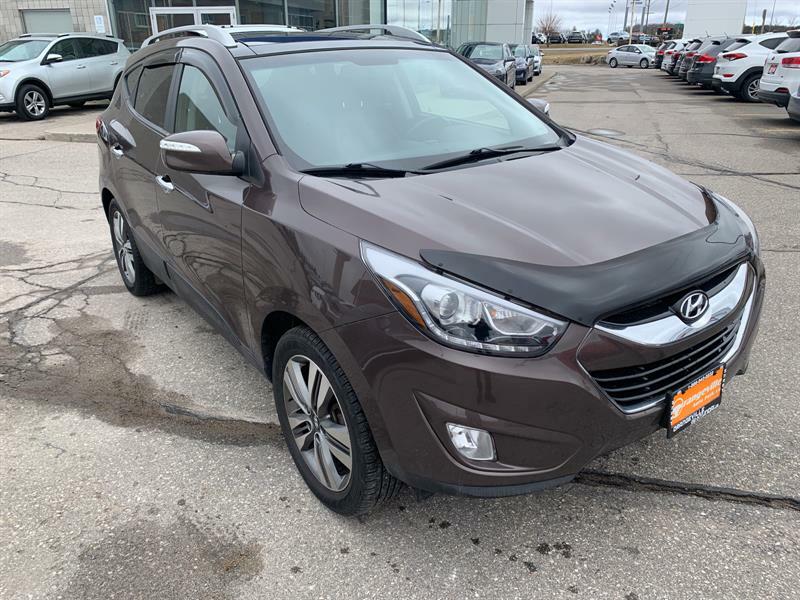 From both a sales and service standpoint, you have high standards when it comes to meeting the needs of your vehicle, and that's great, because at Orangeville Hyundai we hold ourselves to a high standard as well. Every vehicle goes through a battery of tests before it is subject to your evaluation, because meeting your needs is our first concern. Allow us to demonstrate our commitment to excellence - you will be thoroughly impressed! 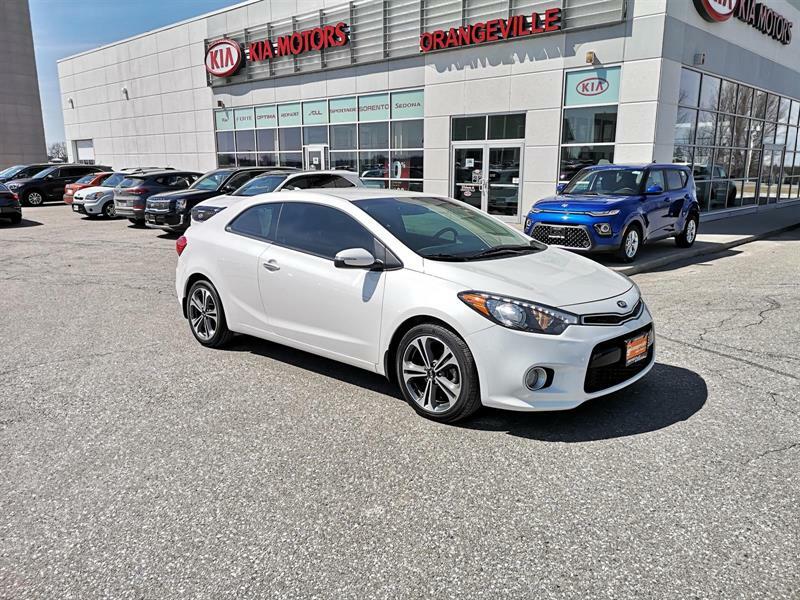 At Orangeville Hyundai, our team of professionals will guide you to make the right choice for your future vehicle. You will be advised as to the choice of the right vehicle and on the best suitable financing for your needs.